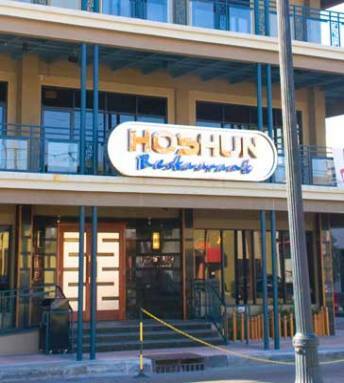 Hoshun draws on the cuisines of China, Japan, Vietnam and other south Asian countries. There is pho soup and Vietnamese spring rolls, pad Thai, sushi and more. For entrées, try dishes like General Tso's Chicken, Hunan steak, Kung Pao shrimp and other regional Chinese specialties. Located in historic uptown New Orleans on the St. Charles Avenue streetcar line. Open daily until 2 a.m.
Limited delivery until 1 a.m.